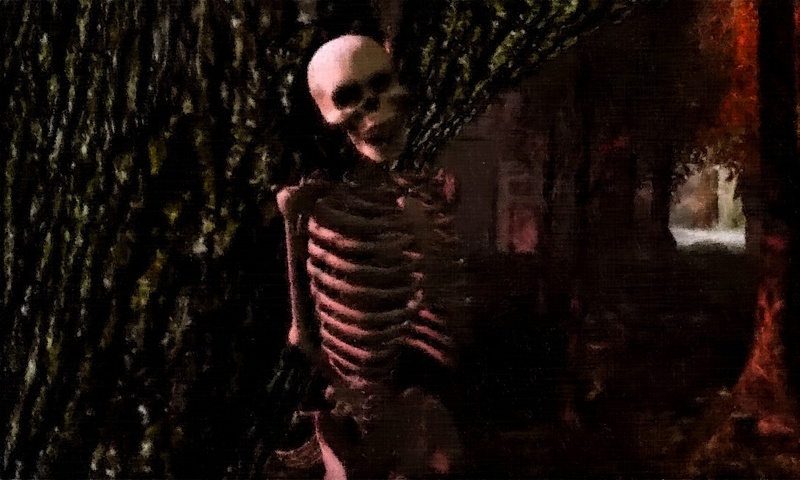 Eddi & Ryce Photograph Second Life: Masterwork Machinima: Happy Halloween! Make Sure to See this Cool Video from Celestial Elf "Danse Macabre"
Masterwork Machinima: Happy Halloween! 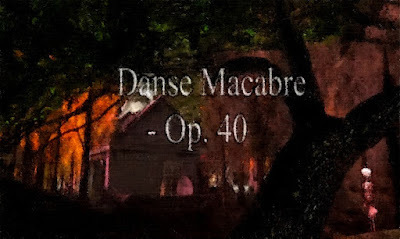 Make Sure to See this Cool Video from Celestial Elf "Danse Macabre"
It is Halloween Eve, and trick-or-treaters in the United States and Canada, and in other places in the world, are knocking on doors in search of goodies and candies in their Halloween finery. Ghosts and Spirits are also on the prowl tonight-- it is spooky outside! 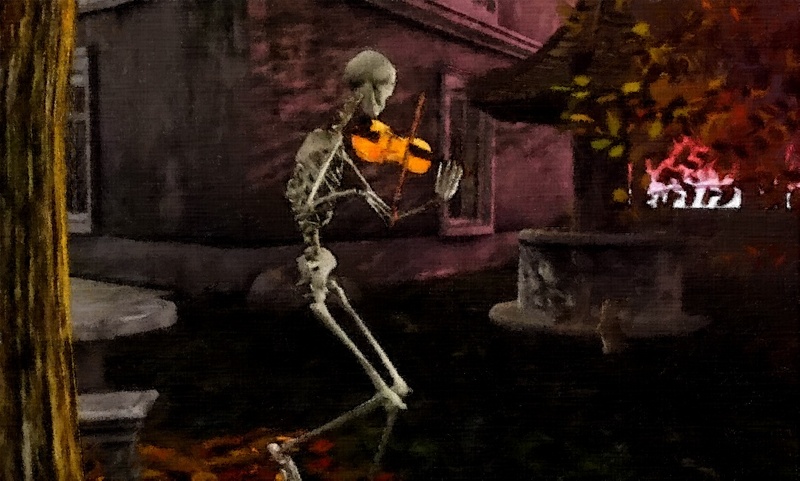 What better way to celebrate than to watch and listen to this wonderful machinima, Danse Macabre, by master artist Celestial Elf which features an animated violinist skeleton conjuring up his fellow spirits in Second Life. The machinima is set to famous french Composer Camille Saint-Saën's work by the same name, which was written in 1874 and his since become one of the most famous musical pieces associated with the holiday. "This music amazes me at how scary it is, yet at the same time has an exhilarating joyfulness about it. I was looking through the videos to find an animated version of this music but nothing quite hit the spot for me, most being too gruesome or horrific and so - suddenly inspired, I sat up half the night filming this version. This is my treat to you all for a Happy Halloween"